Gekko's early career was built around illustrations. Initially working as an hanshita artist, providing illustrations for newspapers, he then moved onto e-iri-bon (book illustrations). The earliest known example of his book illustration work is a four volume edition of Kyokutei Bakin’s serial novel “Chinsetsu Yumiharizuki” published in March 1883. Gekko only provided a handful of uncredited images for these books but over the next few years he was the major artist for well over 50 books, including a mammoth 50 volume edition of the “Nansō Satomi Hakkenden” . He illustrated a number of books published in English and in some cases in English, Chinese and Japanese all at the same time. Some of the images in these books are full color, quite sizeable woodblocks not just black and white sketches. His book illustration phase was essentially over by about 1888 although some images were used in later editions of various books. He was not totally finished with illustrations however, he continued producing work, both woodblocks and lithographs, for a number of magazines including Bungei Kurabu, Fuzoku Gahou and Hansei Zasshi. 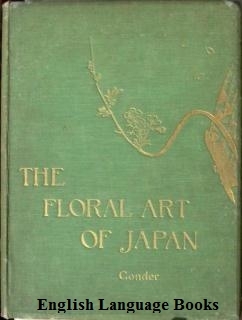 He illustrated some specialised issues as well, notably 'The Japanese Months' and 'All About Japan'. As late as 1910 he was still doing occasional newspaper work. 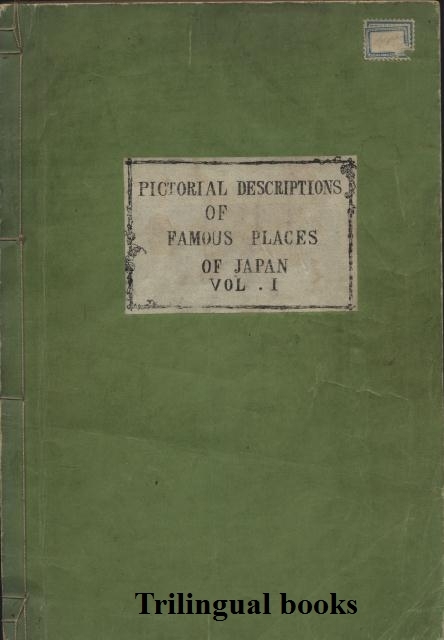 Between 1894 and 1903 he also produced a total of 21 volumes of sketchbooks, his 'Manga'. These acted as examples for aspiring artists and are still reproduced today. It is impossible to put all of his output in this field on a website but I have included sections on English Language books, Multilingual Books, E-iri-bon, Magazines, Newspapers and his Sketchbooks with at least a selection of representative work in each area.